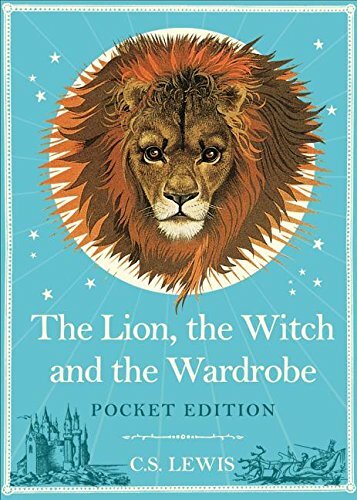 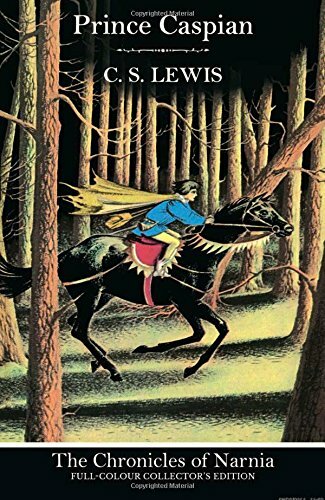 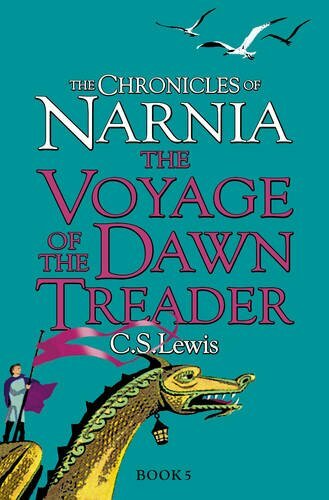 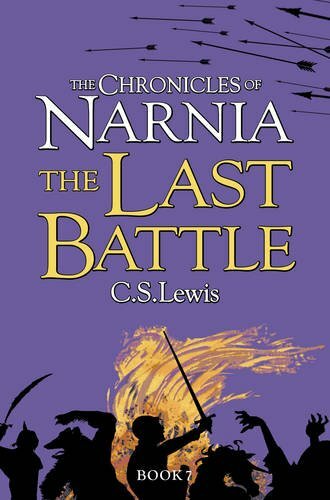 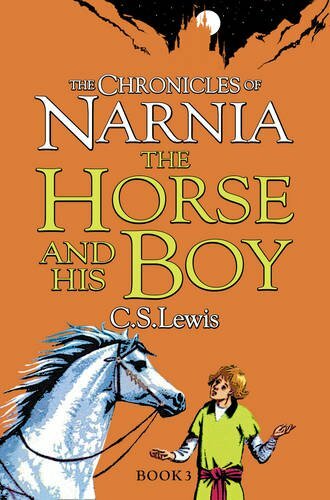 The seven book series by CS Lewis featuring the magical land of Narnia where animals can talk. 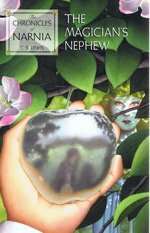 Take your imagination and turn it upside down. 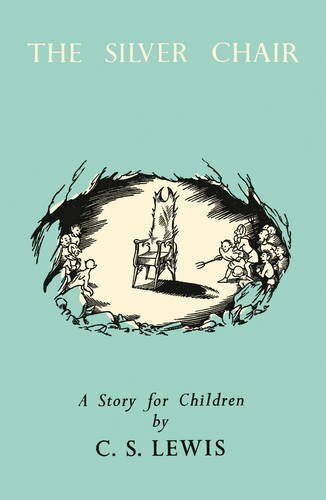 Every child should read these books.